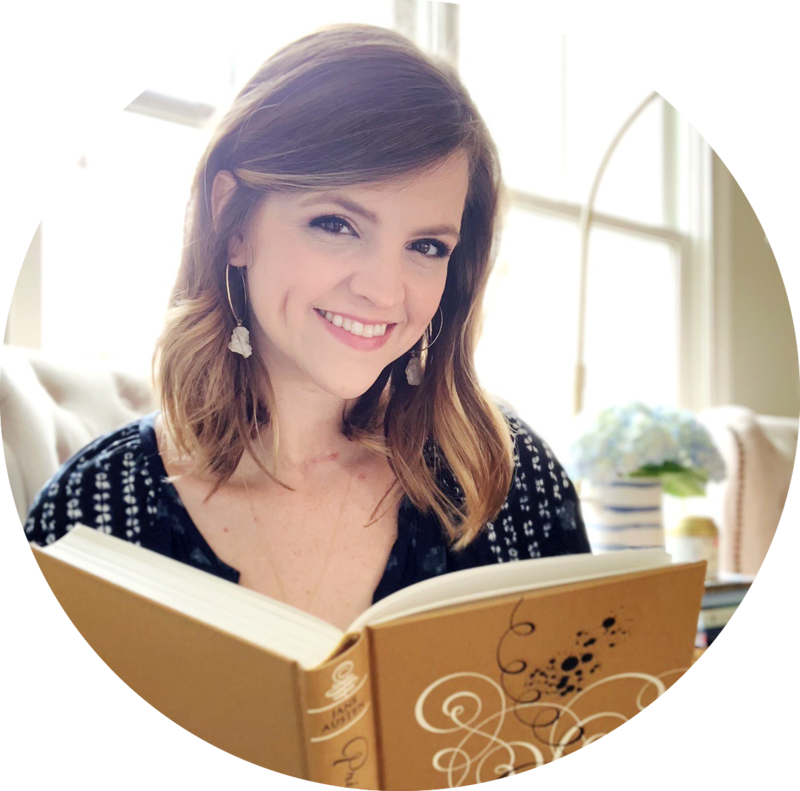 I'm excited to have Shannan from Shannan With An A on my blog today recommending a children's classic that I keep meaning to read. Now, I have even more incentive to finally grab this book off my shelf and lose myself in its magic. I'm also in love with Shannan's blog name because it reminds me of my favorite literary heroine: Anne "with an E" from Green Gables. 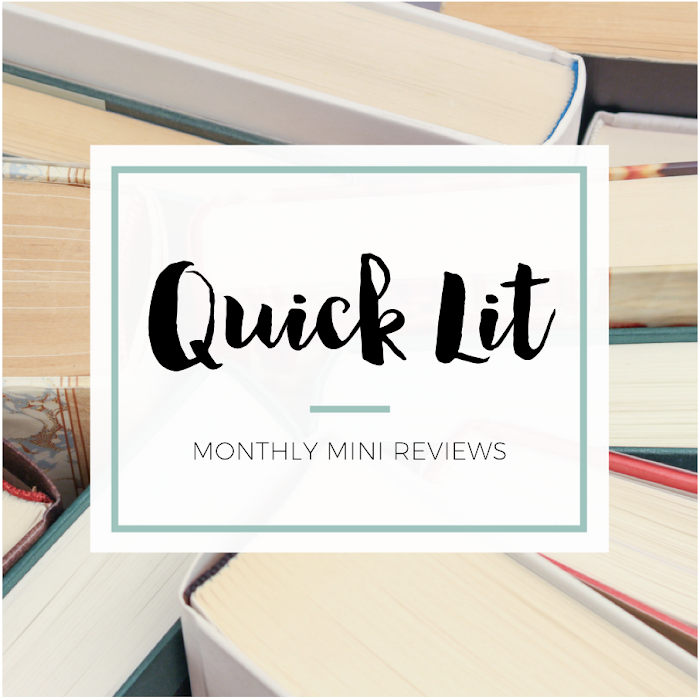 She started blogging this past October, and I was excited to discover her blog when she submitted her recommendation! I always loved the movies and play around this book, but never really picked it up until sometime after college. I think I was just wandering a Half Price Books when I saw it and realized I'd never even considered reading this classic. I think part of why I like the book so much is how it brought me back to my childhood, which I think is part of the magic of Peter Pan. It’s all about the adventure of being a kid. Some of the adventures, everyone is familiar with, because of Disney. But there are some that are still only in the book, including how they really escaped from Hook after rescuing Tiger Lily. Everything that Peter and the Darlings, and the Lost Boys do are weighed in light of the adventure it would be, even thinking, if done right, can be made an adventure. Peter even manages to look at one of his few fears, death, as the chance for an adventure. His words are one of my favorite literary quotes, "To die will be an awfully big adventure." The other reason I love the story is the small quirky details. You get to know how Mr. and Mrs. Darling got together and that Mrs. Darling learned of Peter Pan while “tidying” up the children’s minds one night. Tinkerbell is even more feisty than in the movie or play versions and Hook and Smee a little more goofy. And at the end of it all, you're never quite sure if you just read about a story the children made up or an adventure they really had. There's also the added bonus of hearing the British accent in the writing. But in the end, it's just one of those magical stories that make you feel like a kid again. I would recommend The Lion, the Witch, and the Wardrobe or the Voyage of the Basset. Both are about kids who are lead to a magical world and the adventures within. I just realised I've never actually read Peter Pan! Of course I'm familiar with the story (I've seen several of the films), but I've never read the book... Time to change that, I'd say! 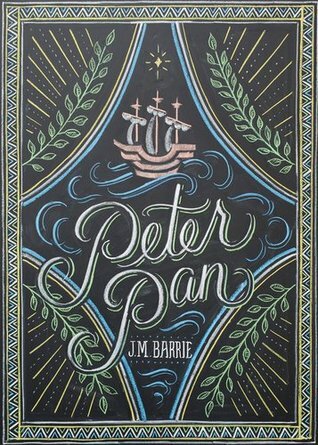 Peter Pan is one that I've never read, but really think it's worth getting to eventually! Ooh, Peter Pan! It's not one of my favorite classics, personally, but I can certainly see its merits (as you've expressed here, Shannan). There's such a fun whimsy + magic to this tale, isn't there? So cool that you've recommended it for this feature!